Straightforward and reliable tips and techniques that you can use to catch more bass on your favorite lakes. 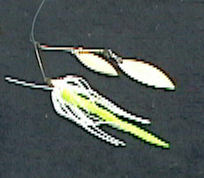 A Carolina Rig is just another way to rig up a soft plastic bait to fish for bass. Instead of having a sinker that can slide all the way to the head of the lure like a Texas rig, you keep the sinker a short distance away from the lure using a leader and swivel. 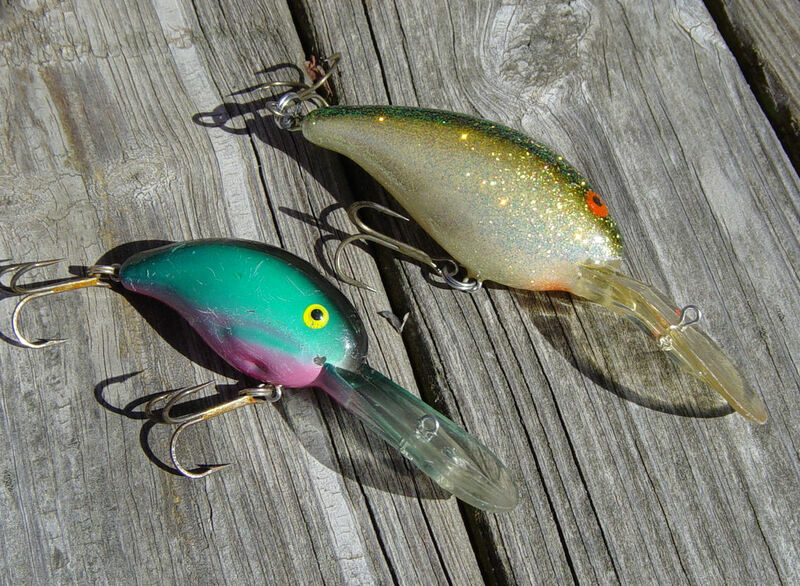 The hollow bodied frog is one of my favorite bass fishing lures. It’s a surface bait and strikes on surface baits are some of the most exciting moments and experiences in all of bass fishing. It seems like no matter how ready I am for a strike to happen, it’s always such a surprise when it does! Back in 1939 the Heddon Company made the very first Zara Spook, and it’s still catching fish today. It is one of my favorite baits to use because it’s a surface bait and I love to fish surface baits. A big bass exploding on a surface bait will sometimes take my breath away. The Texas rig is one of the oldest lures ever used in modern bass fishing, but it works just as well today as it did back when plastic worms were first invented. 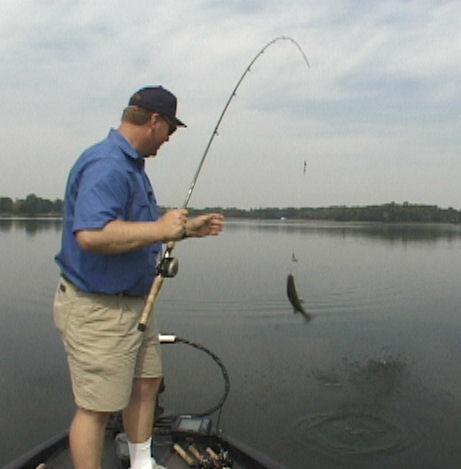 Fishing spinnerbaits can be as simple or as complicated as you want it to be. They get a bad rap as being lures for beginners because they can be so easy to fish, but in the hands of a professional, a spinnerbait becomes a precision instrument.